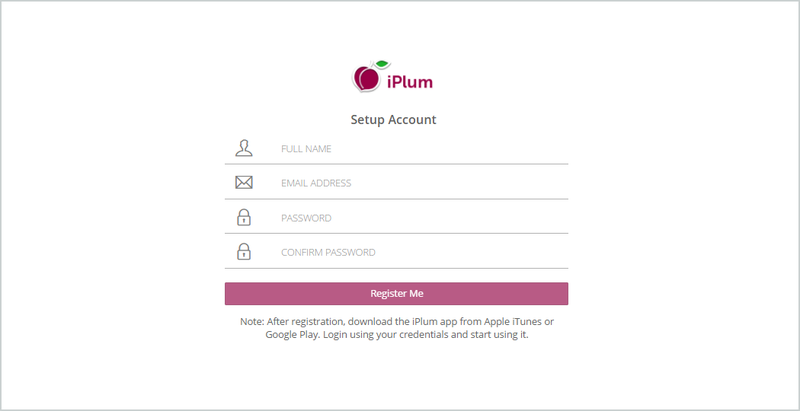 Any iPlum account can be converted into a multi-user account using a cloud based portal. Add and manage multiple iPlum users. Allocate phone numbers and usage credits. Setup auto attendant and extensions. Configure caller-id of additional users to main phone number. At iPlum website click Sign in at top right corner. Enter your physical mobile or landline number to open an account. This number will become your login for the new account. It will not change any services or carrier on this number. Note: To port your existing number into iPlum. 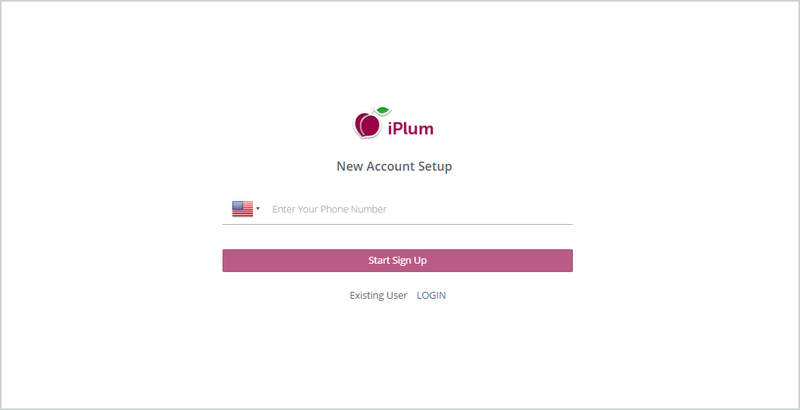 You can use the porting number as your login but if this number is a virtual number, first setup an iPlum account with a physical mobile or landline number and then port your virtual number into iPlum account using these additional steps. 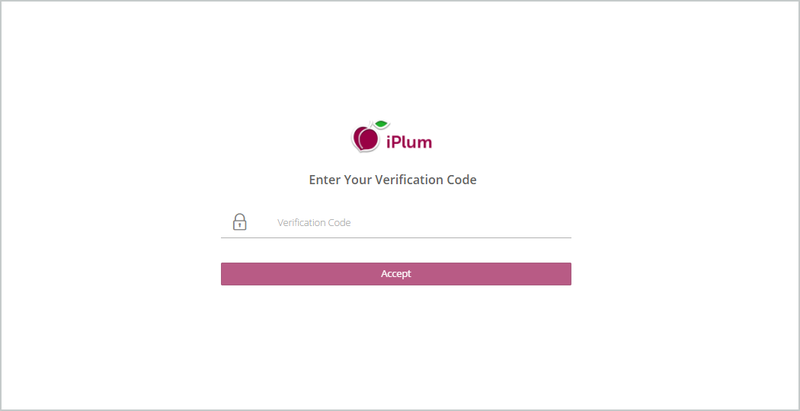 Verify Code: iPlum will send you a code. It will come as text message to your mobile or an automated phone call to your landline number. Register: Enter your information to setup the new account. 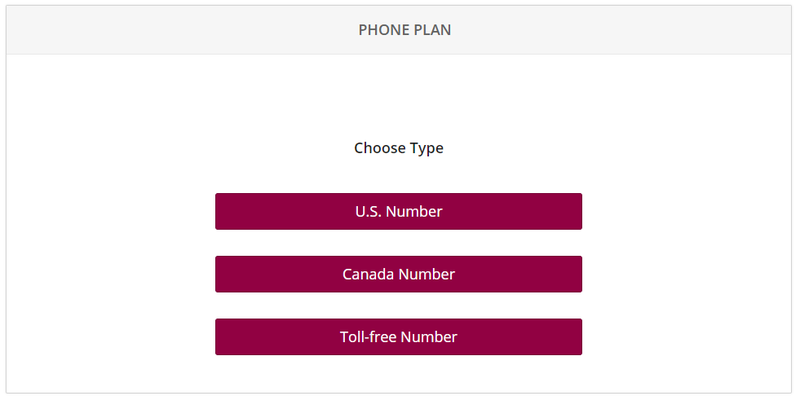 Get iPlum Phone Number: Click Dashboard >> Phone Plan >> Select Line >> Subscription (U.S., Canada or Toll-free). Click “Additional Line”. Create a login with mobile phone number or email. Landline or virtual numbers not allowed when creating additional accounts. The user will receive a link via phone text or email used to create their account. Once the user clicks the link, it will require them to enter a new password. The user is now connected to the administrator account. You can assign the “Phone Plan” to the user using iPlum portal. The user would download iPlum app, login and start using it. Click “Additional Line”. Enter users existing Login. The user will receive a link. Once the user clicks the link, it will connect to your administrator account. The user will see the new iPlum number assigned to them in their iPlum app. (Optional) Enable Auto Attendant to setup welcome greeting and extensions for all users. 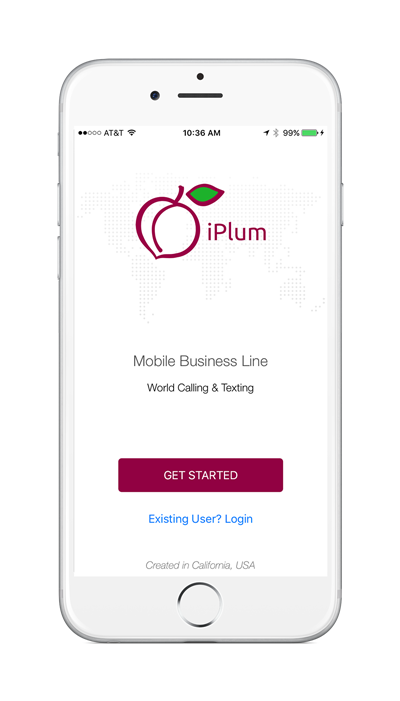 How to setup Call Forwarding from iPlum number to an external domestic or international number?